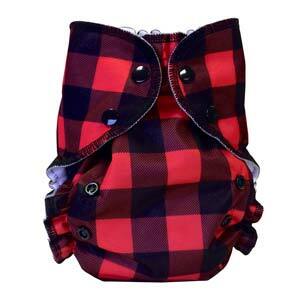 614 points will be rewarded to you when you buy this item. 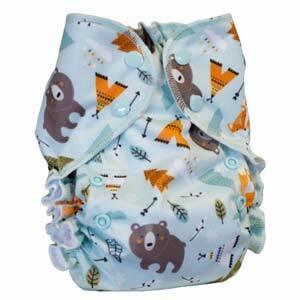 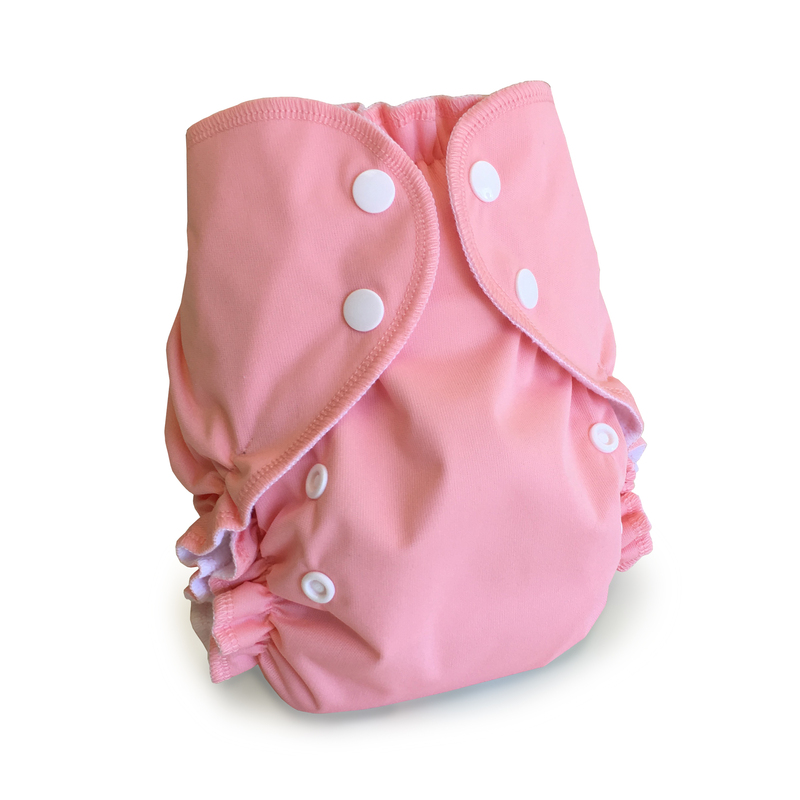 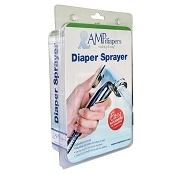 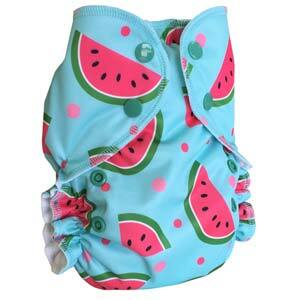 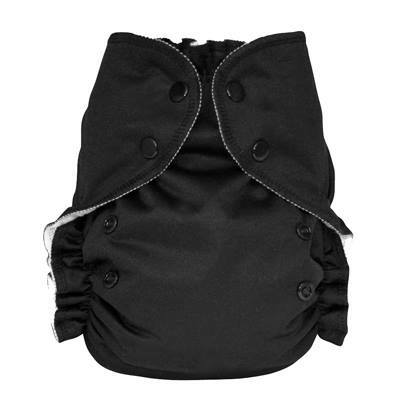 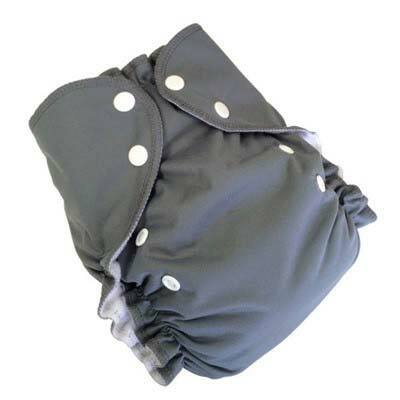 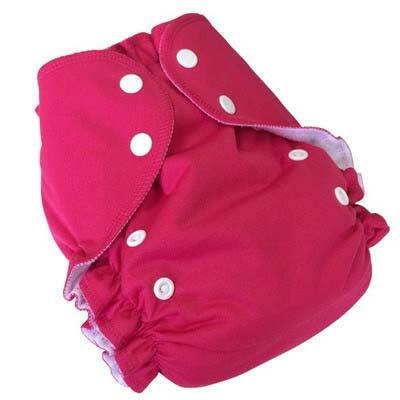 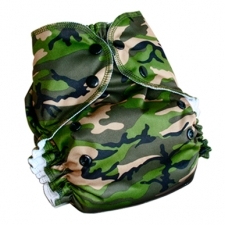 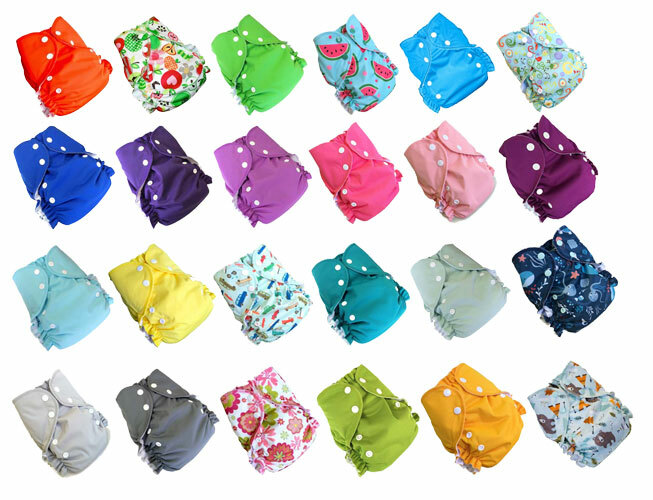 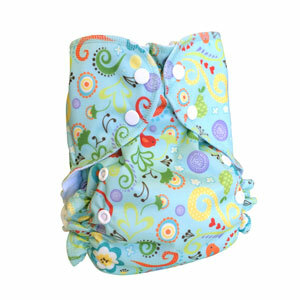 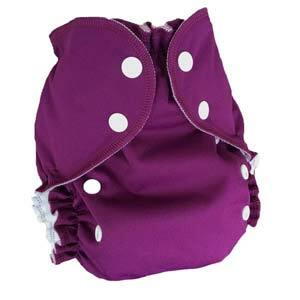 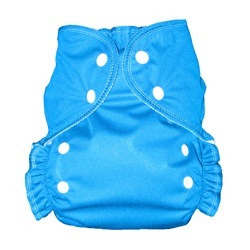 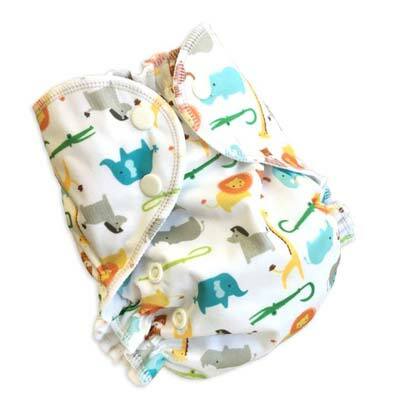 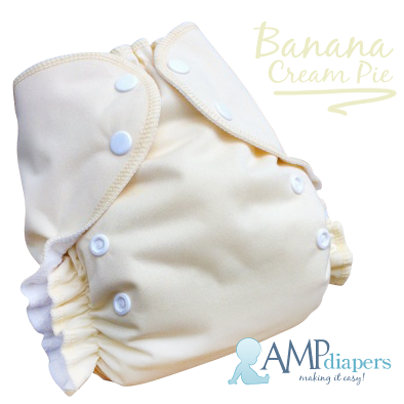 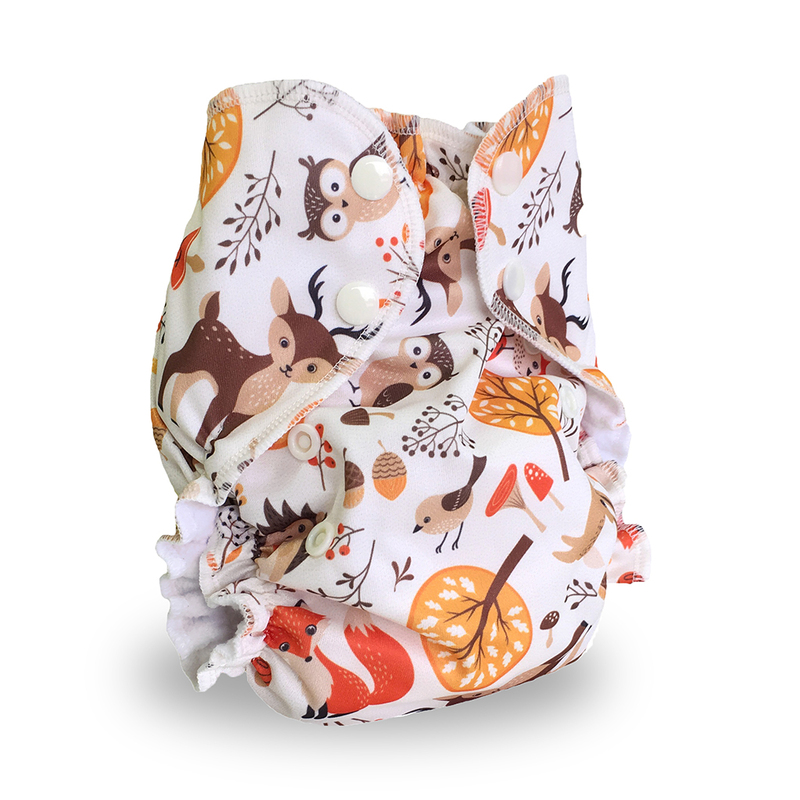 AMP one size duo diapers are the perfect made in Canada diaper! 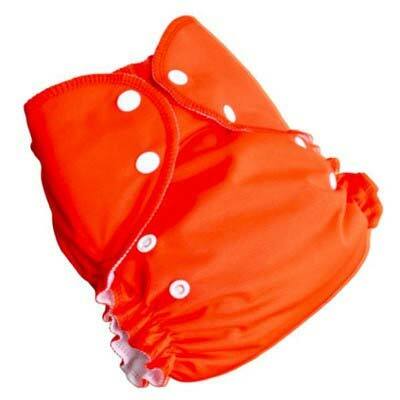 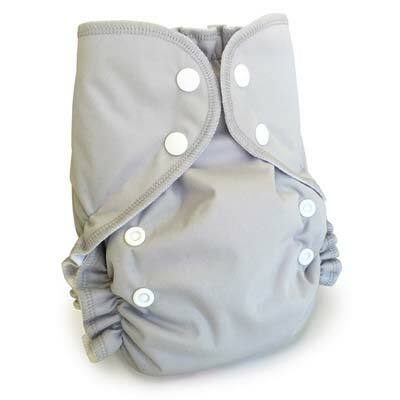 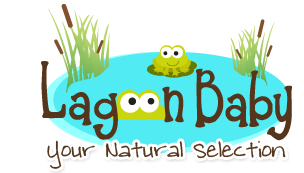 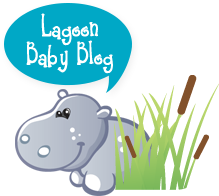 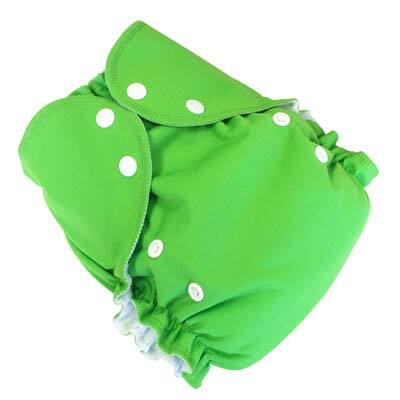 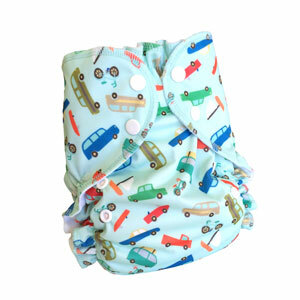 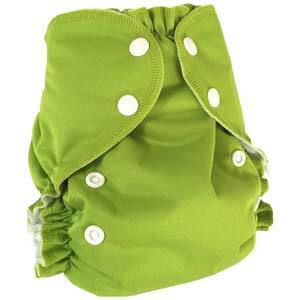 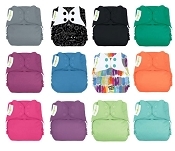 These diapers are proudly manufactured in Winnipeg and fit most babies from 7-35 pounds. 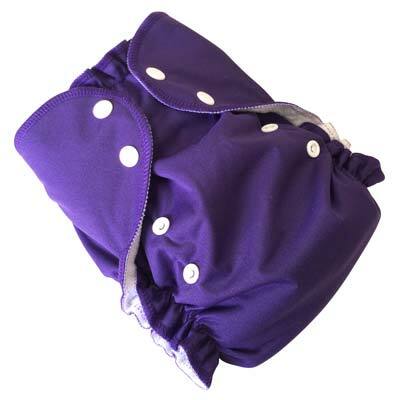 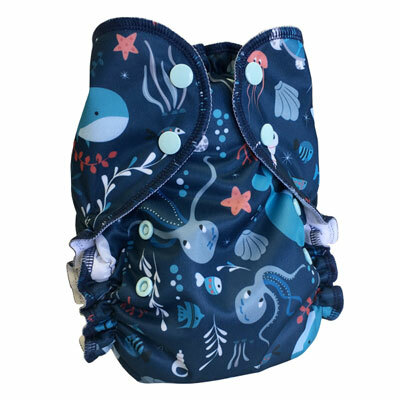 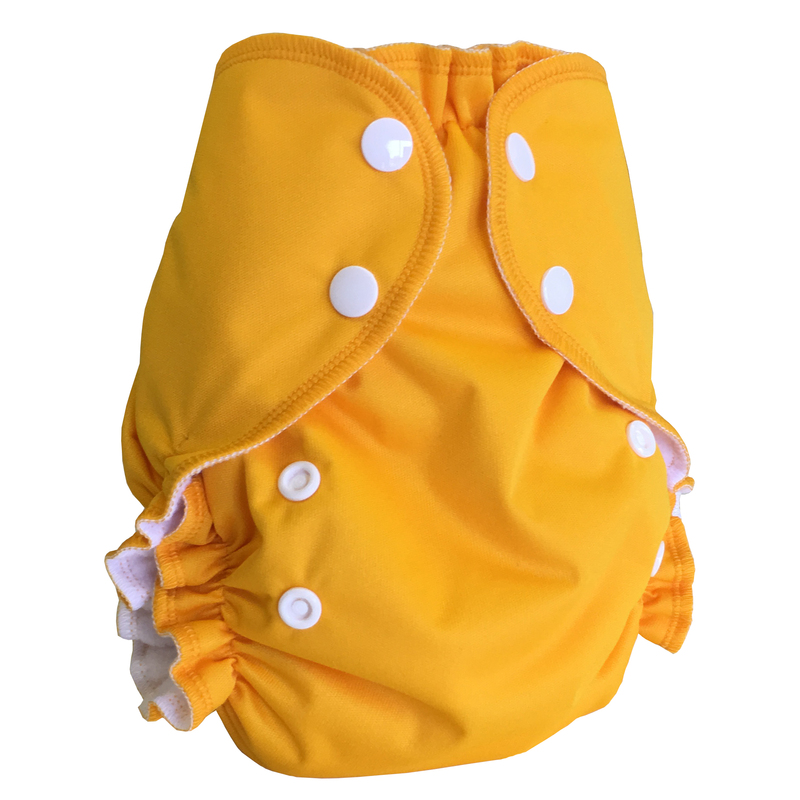 While these diapers are designed to be used either as an all-in-two or as a pocket diaper, the AMP One Size Duo Super Power Pack is created to make it easy to use your AMP as pocket diapers! 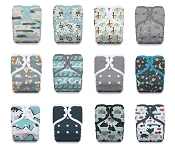 Choose your favourite 24 AMP one size duo covers and then choose either 24 AMP 2-layer hemp inserts or upgrade to 24 AMP 2-layer bamboo inserts! 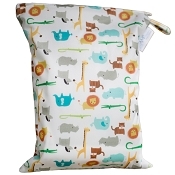 This package contains what you need to use your diapers full time.